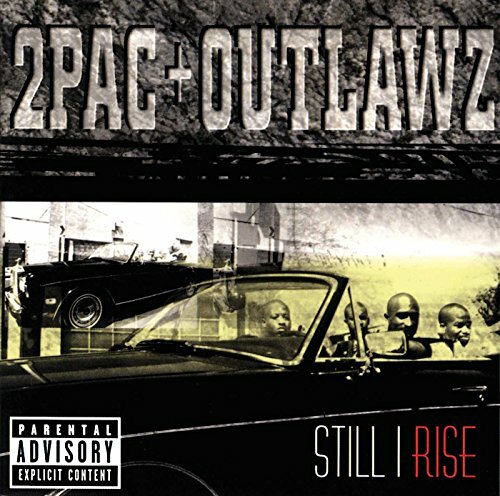 The first image on the page is for 2Pac & Outlawz - Still I Rise, followed by the original. Also check out the most recent parody covers submitted to the site. Ditto. I love the 'Letter to the President' song from this album. Can't say the rest of the songs took my fancy... anywayz, brilliant parody, Daemo.